Whenever my grandchildren visit I like to have activities planned to keep them from getting bored, because when kids get bored they can get into mischief! Even when my own children were little, our days were somewhat scheduled, with time allowed for free play. 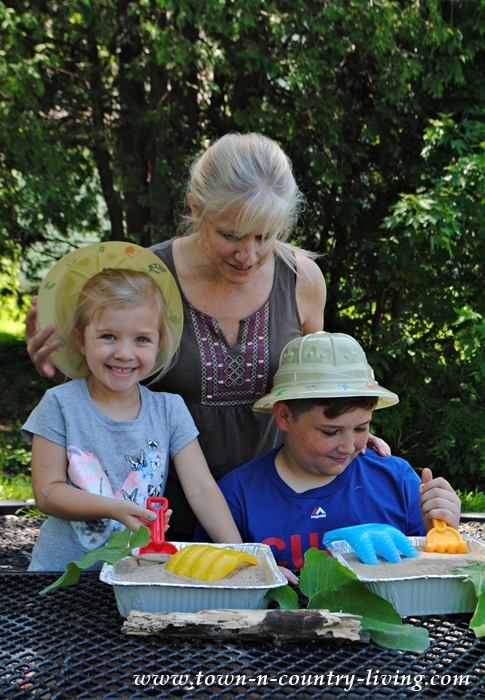 This past weekend I planned some summer dinosaur fun for my grandson and granddaughter. This was such an easy activity to prepare and they both enjoyed it. 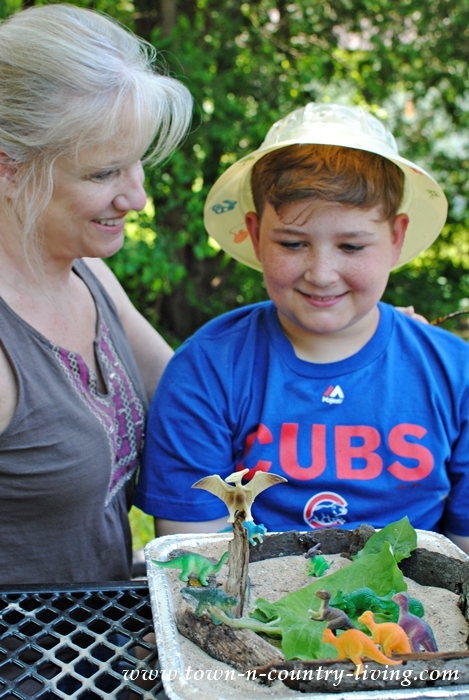 We headed over to the park for a dinosaur dig. The weather was perfect and I like to get them outside for adventures whenever possible. I gave them each a safari hat and told them we were excavating for dinosaurs, much like the archaeologists do when looking for bones. 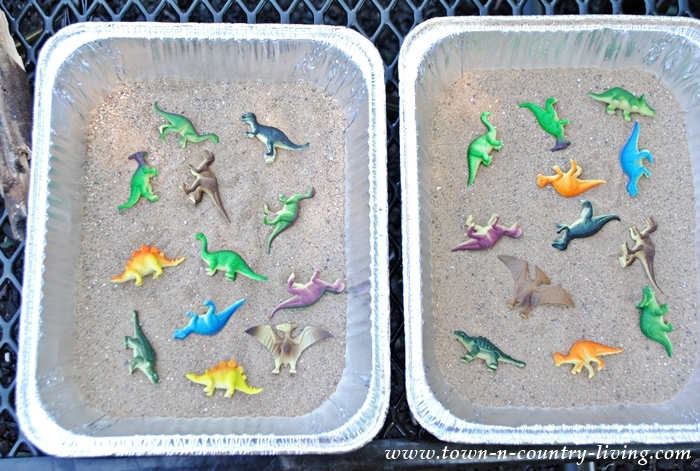 I filled 2 aluminum baking pans one-fourth of the way with sand, then added small plastic dinosaurs on top. They were then covered up with sand, to the top of the baking pan rim. 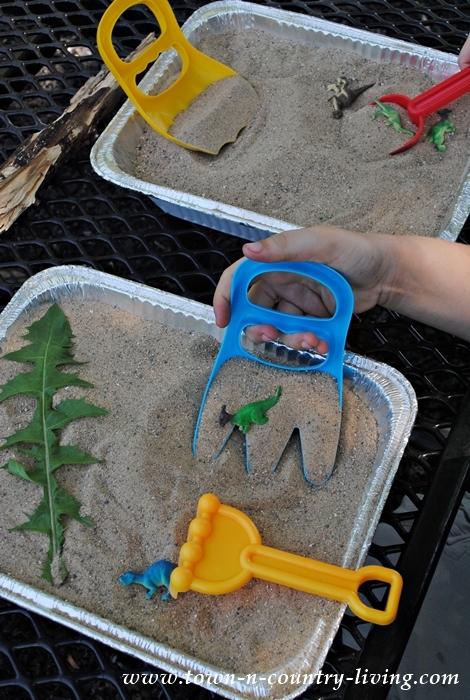 Then came the fun of digging for dinosaurs! Both kids had a dinosaur “claw” and a small rake or shovel to excavate. I was surprised that it took longer than I thought to find all the dinosaurs, and they really enjoyed digging for them. We didn’t stop with the archaeological dig, though. They each created a diorama with their dinosaurs and sticks and leaves they collected from the park. My grandson figured out a way to get the pterodactyl to perch on a stick. 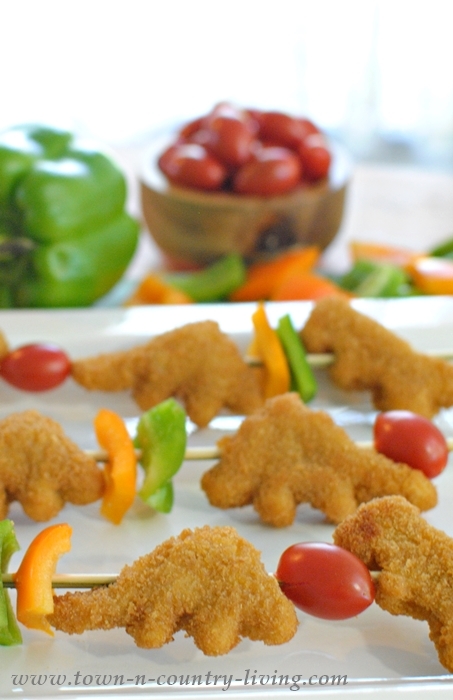 We finished off our summer dinosaur fun with Tyson® All Natural Dino Fun Nuggets. I picked up a couple bags at our local Kroger store since both kids love chicken nuggets (what kid doesn’t?). 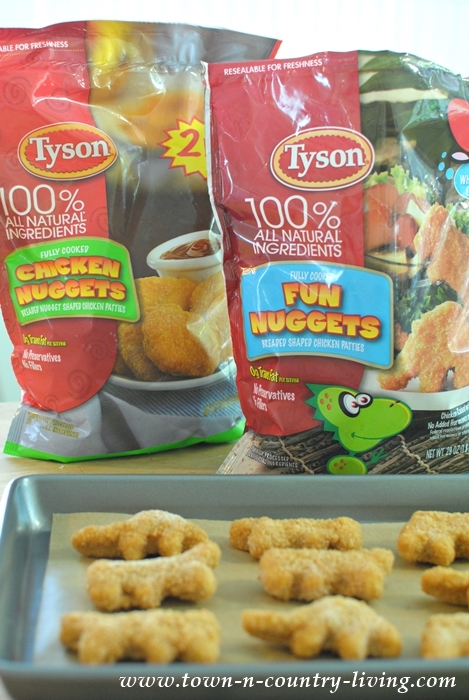 The Tyson® Fun Nuggets were perfect for our dinosaur excavation adventure. 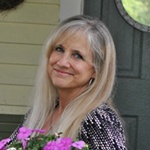 To get in on the fun, be sure to visit Tyson Foods, Inc.’s LIFE’S AN ADVENTURE website where you can embark on 4 unique adventures. Unlock each adventure with one easy question. Once unlocked, you can download activity sheets, games, and coloring pages. 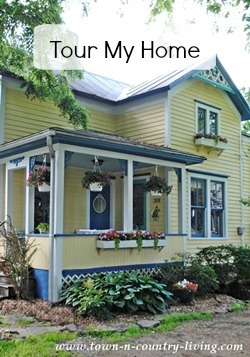 Plenty to keep your children or grandchildren busy with “Life’s an Adventure” activities. 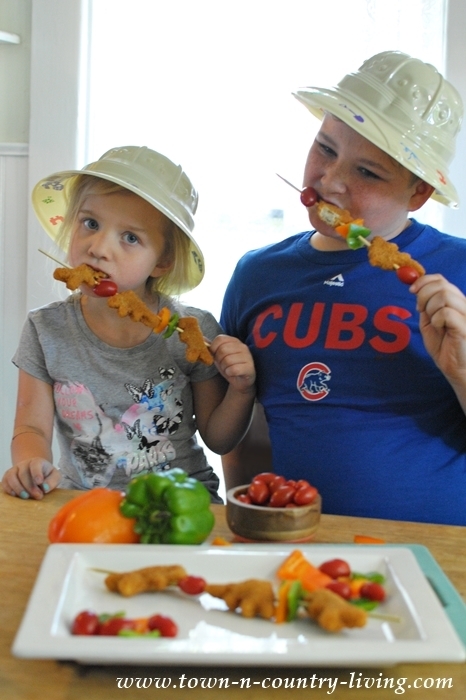 We made Dino Fun Nugget Kabobs to nourish ourselves after our morning of summer dinosaur fun. I baked the nuggets in the oven according to package directions and then skewered them along with a variety of fresh, raw vegetables. Needless to say, the plates were clean when lunch was over! 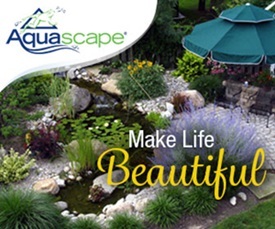 Be sure to visit Life’s an Adventure #DiscoverIt to unlock fun summertime activities for your children or grandchildren. 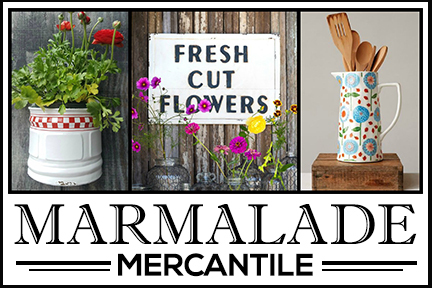 It’s a great way to inspire creativity and keep the little ones entertained.